Perched in the peninsula of Cap-Ferrat, with plunging views of the Provencal gardens and the Mediterranean, the five-star 94-room Hotel Royal Riviera provides the intimacy of a private villa with the luxury and glamour of a palace. 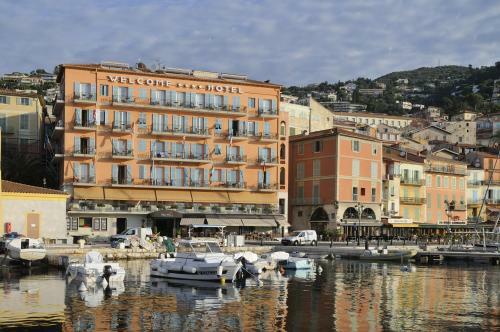 The hotel is 20 minutes drive from Monaco and Nice and 30 minutes from Nice International Airport. Member of the prestigious Leading Hotel of the World. Content provided courtesy of the property. The property is solely responsible for the accuracy of the information provided.